Forget the razor burn, nicks and waxing kits! Laser hair removal is minimally invasive and effective. 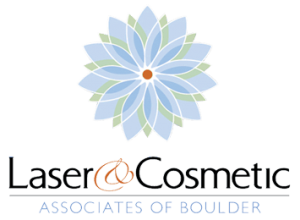 Laser & Cosmetic Associates of Boulder Valley provides laser hair treatment in a comfortable environment. Remove hair from underarms, face, back, bikini line… wherever you don’t want hair. You will like the long lasting results. You’ll experience the best results with several treatments. There is no down time, either. Laser & Cosmetic Associates also offers non surgical facial treatments that rejuvenate your skin. Call us to discuss your care options. We offer a full line of exclusive Skin Medica Products, from sunscreen to retinol complex. Co founded by three doctors. Make your appointment to visit our office in Boulder’s Foothills Community Hospital.